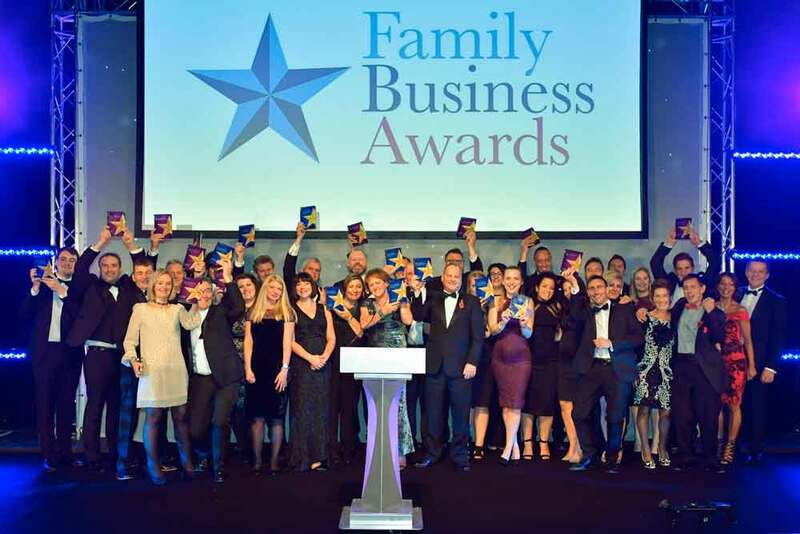 Organised and backed by The Wilson Organisation, a Nottingham-based third-generation family business, the awards celebrate and recognise the success, achievements and innovations of family run businesses and raise funds for local charities at its awards dinner. With 10 free to enter categories including Family Business of the Year, Fastest Growing Family Businesses, Employer of the Year, Best Small Family Business, Manufacturing Excellence and Service Excellence, there is an accolade suitable for every business. The judges are an independent panel, led by a family business leader, industry expert and the category sponsor, and all finalists are entered into the People’s Choice Award, voted by the public. The much-deserving Lincs & Notts Air Ambulance and The Midlands Air Ambulance are the charities that the awards are supporting this year. Taking place on 7th November at the King Power Stadium in Leicester, the black-tie awards dinner attracts over 300 guests including awards finalists, independent judges and sponsors. The awards open for submissions on 3rd May, and to celebrate this, and its 10th year, the organisers and sponsors are hosting a launch event at Broadway Cinema in Nottingham. Taking place on 2nd May, from 12.30-2.30pm, the free to attend event will include an informal buffet lunch and a short presentation and film on the Midlands Family Business Awards. “Since we started on this incredible journey in 2010, our aim has been to shine a light on the region’s talented and successful family businesses and to play our part in creating a community of likeminded and supportive individuals. “The awards have grown year on year and I think that is testament to the volume and calibre of brilliant firms in our region and the fact that family businesses embrace celebrating their own success and that of others. Category sponsors for 2019 include OrderWise (headline sponsor), Buckles Solicitors, PwC, Shakespeare Martineau, Streets Chartered Accountants and Ward Recycling.